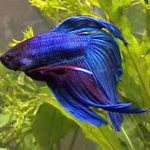 What is a Plakat Betta? 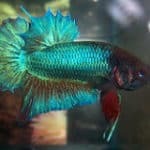 We now have a whole page dedicated to the beautiful short-finned Plakat Betta. Learn where they came from and how to pick the perfect Plakat. Q: MJ wrote, What is a Plakat Betta? A: In Western countries a Plakat (pronounced pla-COT) bettas are a short-finned variety of Betta Splendens. 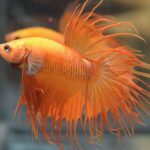 The bettas were originally selected out of rice patties in Thailand and Southeast Asia and … [Read more...] about What is a Plakat Betta?